OTTAWA — Canada’s ethics czar is ordering the head of a federal investment-promotion agency — and former national director of the Liberal Party of Canada — to resign from the board of a holdings firm specializing in U.S. cannabis companies. The order was issued against Ian McKay on Jan. 15 by ethics commissioner Mario Dion. Dion alleges McKay failed to disclose all of his outside activities within 60 days of being named CEO of Invest in Canada. The commissioner’s order says McKay’s role as a director with Nesta Holdings Co. was no longer allowed after the Liberal government appointed him to lead Invest in Canada in March 2018. The order gave him 10 days — or until today — to step down as a director of the private holding company. 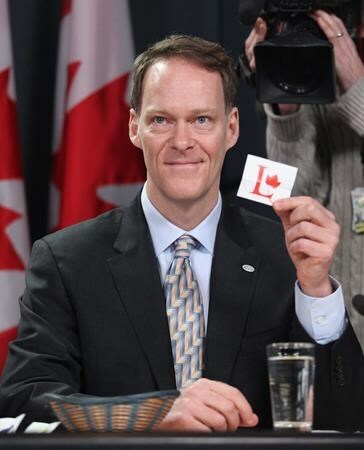 McKay was the Liberal party’s national director from 2010 to 2013 and he briefly served as Prime Minister Justin Trudeau’s personal envoy during difficult Pacific Rim trade negotiations involving Japan.